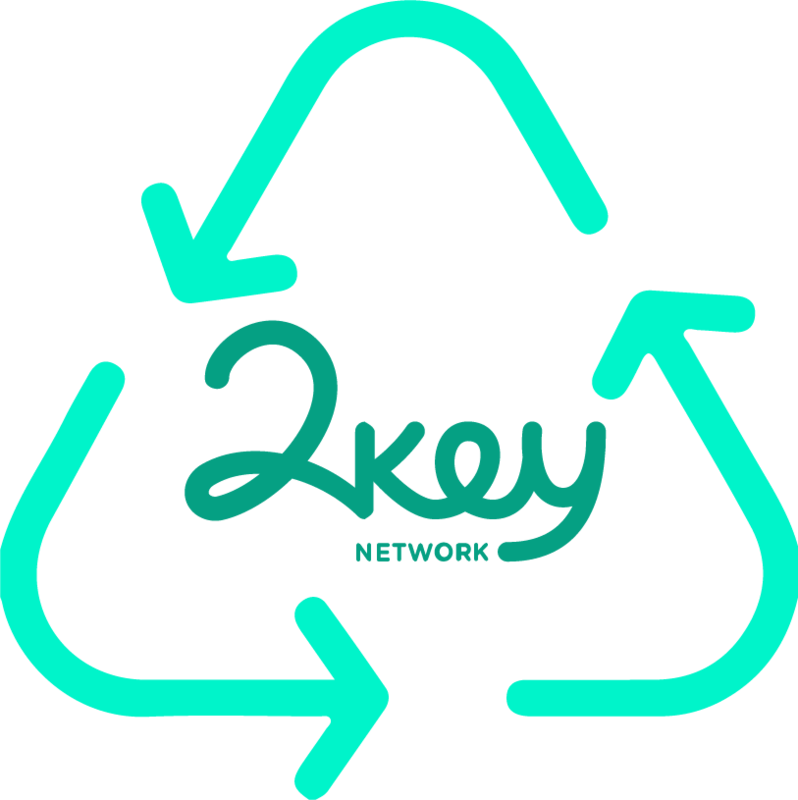 2KEY tokens are ERC20 utility tokens, used & optimised as the backbone currency for 2key's distributed network. 2key tokenomics are based on smart contracts that enforce network-wide reputation rules, analyzing user behavior patterns and compiling them into reputation scores. 2key reputation scores are a barometer for Social Capital - which users can earn or lose, but not buy, as they participate in 2key campaigns. This Social Capital is registered on a dedicated network smart contract, per specific categories of the active network campaigns. The reputation balance per user serves as the underlying economic asset for the network. Users gain reputation for positively contributing to the network - as Contractors, for issuing new campaigns, as Referrers, for successfully leading to conversions, as Convertors, for generating desired results, and as Integrators, for serving a trusted role in the network. Everyone can also gain reputation for staking 2KEY to maintain the network stability, as well as inviting new participants to join the network. Gained Social Capital directly translates to various financial rewards for the users, depending on their role. Transaction fees on the 2KEY network are used to maintain the ecosystem. Fees are not put back into circulation immediately, but are collected into a deep-freeze pool. This pool will be released every ten years, and will then be used as the reward pool. This creates a self-replenishing reserve pool and guarantees the health and longevity of the ecosystem for many years to come. With 2Key, trust is augmented by results, and accountability is native. Thus, the 2Key token will empower users to govern themselves, personally or as a group, providing a clear, transparent and parametric standard for social capital and reputation.